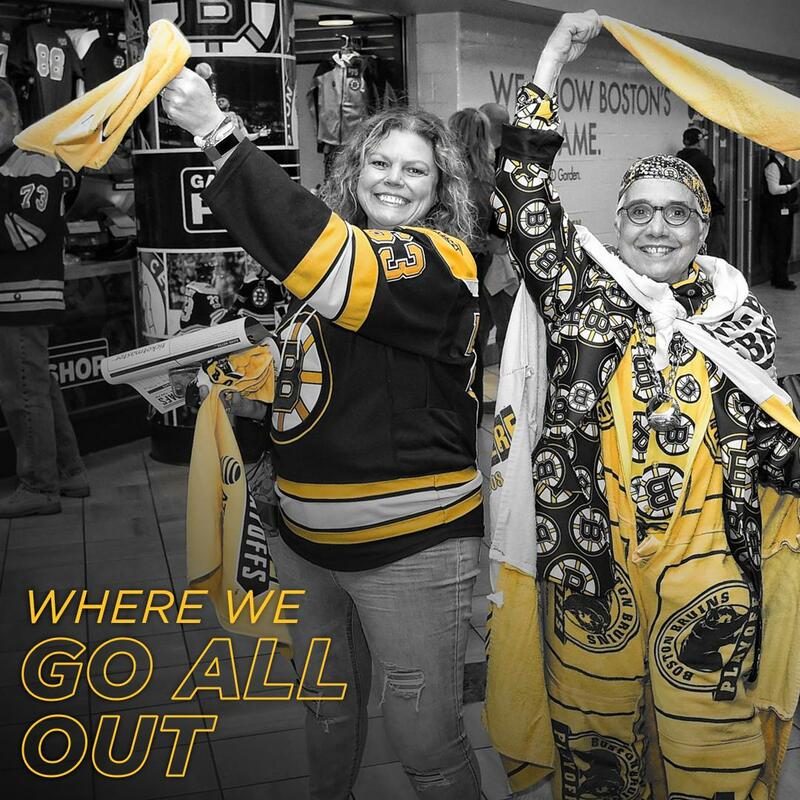 Only click this link if you are a @NHLBruins fan. I warned you. 🎥 Nordy shoots, Nordy scores! 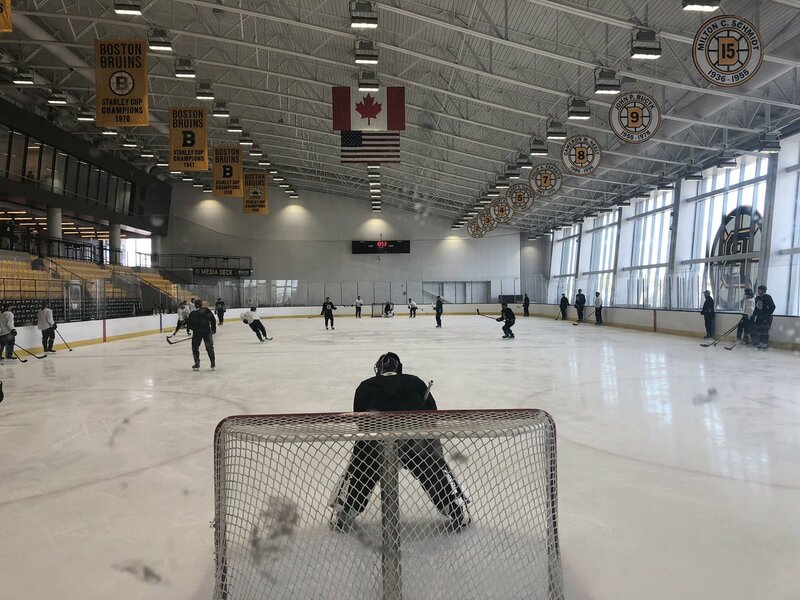 No practice for the #NHLBruins today. GM Don Sweeney will address the media at 11 a.m. at @WarriorIceArena.